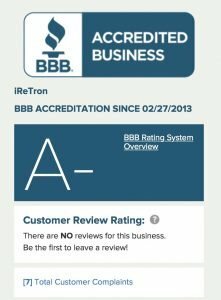 In this review, we look at iReTron’s device buyback business. The site is a little less attractive than many of its counterparts, but their quoted prices are good and the story of their founder, Jason Li, is unique. That said, the site has been occasionally dinged for mediocre customer service and requoting. A solid but not exceptional option for selling back your iPhone. 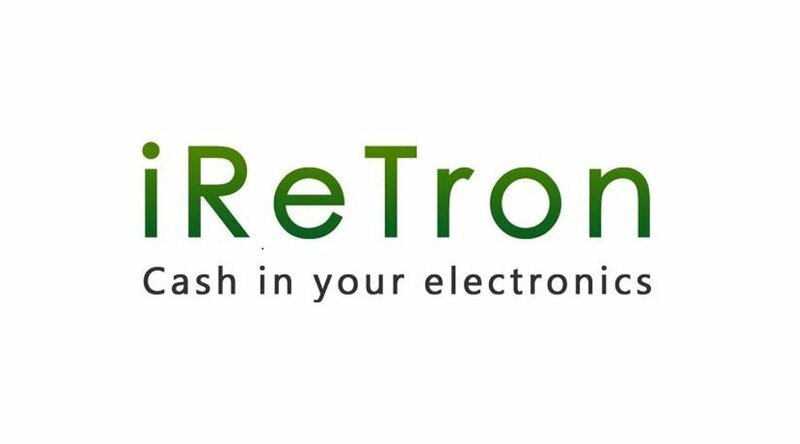 iReTron, based in Los Gatos, CA, has been buying back electronics for about 8 years. 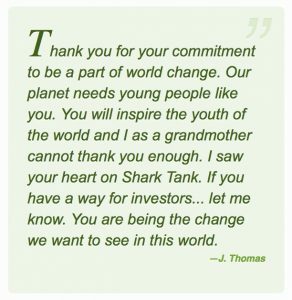 Run by Jason Li, iReTron was started by Li in his sophomore year of high school and is notable for his successful pitch to the investors on Shark Tank where he received $100,000 from Mark Cuban and Barbara Corcoran. The site is also Better Business Bureau accredited with a grade of A- and Li and his business have been featured on ABC 7, CNN, and in Forefront Magazine. Overall, it seems like they do a solid job as buyback sites go, despite their site being somewhat lacking, aesthetically. What Devices Do They Buy? And models within the major categories cover a wide range, though they tend to focus their efforts toward generally more recent models. (Calculators they’ll buy are fairly limited, but hey, if you have one laying around, why not?) For iPhone, they start with the 5 and go up to the X. 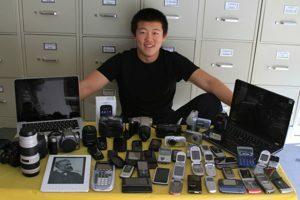 Other cell phone brands they work with include Google, Samsung, Nokia, Motorola, LG and more. The quoting process is fairly simple! It mirrors other similar processes, though again you’ll notice that the iReTron website is a little more rudimentary in its UX. That said, they have the click-through-your-options model set up for all devices they buy, so you’ll have the same experience no matter what you’re trying to sell, which is a plus. For any transaction over $1, iReTron will send you a free USPS shipping label. It’s up to you to determine what package to use and obtain said packaging, unfortunately, but hey, free shipping is good. Nothing to write home about here, good or bad. From the performance of our web site to the turn around of your payment, we strive for efficiency in everything we do. When a box arrives, we are committed to verifying and inspecting the device in 2-3 business days. Once an item’s condition is verified, we will pay you within 3 business days. If we disagree with your assessment of an item’s condition and you’d like us to return it, we will within 3 business days, or we can offer you a new quote. Transactions are efficient and fast, while communication is simple and direct. 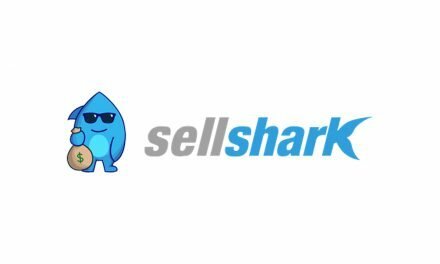 Our goal is to be the simplest, fastest, most trusted place online to sell or recycle electronics, and we’re working hard to earn this reputation. Ay, there’s the rub. 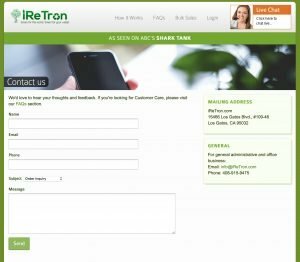 iReTron’s customer service seems to be… pretty slow. They offer live chat via their website and a contact form, mailing address, email address, and phone number. That said, for customer care, they point you away from those resources and toward the frankly rather unhelpful FAQs page on their website. If you decide to sell your iPhone to iReTron and something goes awry, they may be slow to respond. If that turns out to be the case, it looks like the best way to get them is via either their Facebook or their BBB page. Overall it seems like there are ways to get to them, but they’re not a customer-oriented business per se. 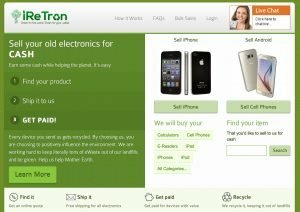 iReTron is another site that pushes its environmental mission as a conceptual reason for selling your old electronics, though they’re not exactly running an environmental non-profit. In terms of customer benefits, the most interesting page is, again, their promises. As well and the promises around turnaround time for service and payment, they guarantee that they’ll make sure your devices are wiped of any information, which is a unique feature of their service. They also make sure items of no value are properly recycled, so even if you have a broken, beat-up 2nd generation iPhone lying around, they’ll help you make sure it’s taken care of properly (though you may have to pay for shipping if you’re not also sending in something worth a little money). How Do The Payouts Compare? There have been some complaints online about them (dun dun dun) requoting after devices have been received and even not getting in touch with the unsuspecting seller before sending off a much less robust check than they’re expecting. Now, these things should be taken with a grain of salt, and they do outline on their site how they define the condition of a device, but it’s definitely something to watch out for, especially if the offer on a device seems noticeably higher than the offer received from other sites. That said, if it works out, oh boy! And as these types of sites go, they don’t have super heavy complaints, so it may very well work out perfectly. Just do your due diligence in properly wrapping your packages before sending them off and in documenting the condition of your device at time of sale. iReTron, though a superficially ugly site, seems like a solid option for selling your used iPhone or other electronic devices. They accept a wide variety of devices, the quoting process is fairly easy, their turnaround time is pretty good, they pay for your shipping (if not your packaging), and their quotes are normal to above average. Things to watch out for are their less-than-stellar customer service and potential for requoting, but a bad experience may be handled via their profiles on other sites if a push is needed. So, you be the judge. If the pros of iReTron outweigh the potential cons for you, then this may well be your site! The sharks certainly thought so, and they… well, rarely make mistakes. 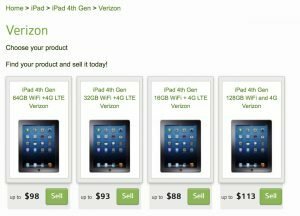 PreviousGizmogul.com Review – To Sell Or Not To Sell Your iPhone? NextGadgetGone.com Review – Should You Sell Them Your Used iPhone? 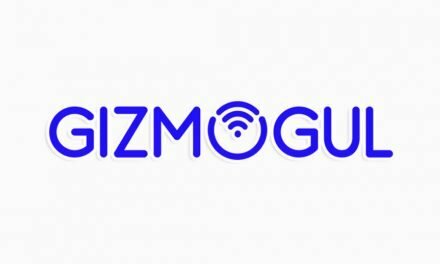 Gizmogul.com Review – To Sell Or Not To Sell Your iPhone? 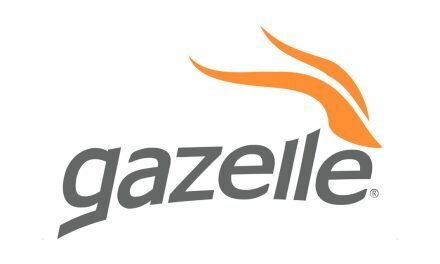 Gazelle.com Review – Is This Buyback Company Legit? 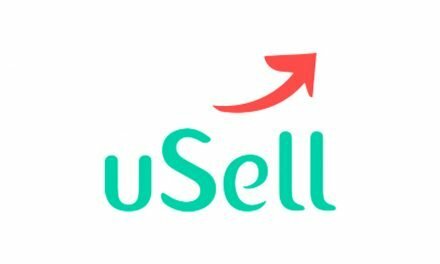 uSell.com Review – Is This The Best Way To Sell Your iPhone?